We do one thing. We do it right. Campbell Conroy & O'Neil, P.C. 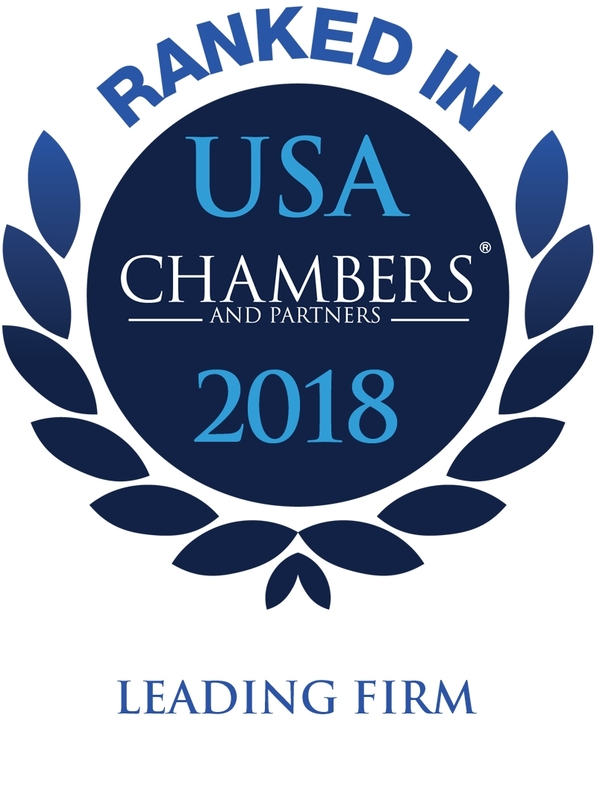 is recognized nationally and internationally for delivering results on large-value, high-exposure, technically complex cases in state and federal courts throughout the United States. Campbell Conroy & O'Neil, P.C. combines the power of a winning team with the agility to respond quickly and incisively to every problem. 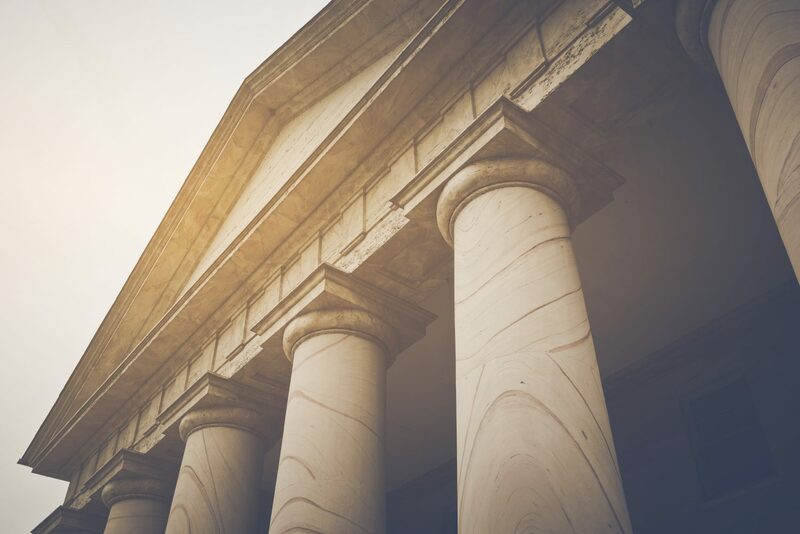 The firm’s attorneys provide advice, counseling and representation during all stages of a dispute, ranging from the time before the filing of a lawsuit through to the final appeal.